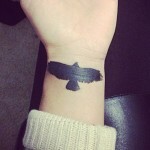 Maddi Bragg gets a wing inked on her right hand. 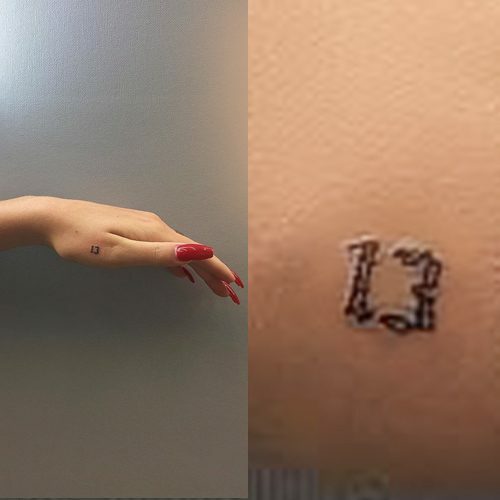 Maddie Bragg gets the number “13” inked on her left hand by artist Jon Boy. 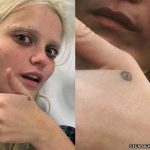 Maddi Bragg went to West 4 Tattoo on November 7, 2016 to get a new tattoo on her right wrist. 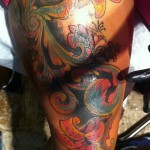 The outline rose was done by tattoo-artist Jon Boy. 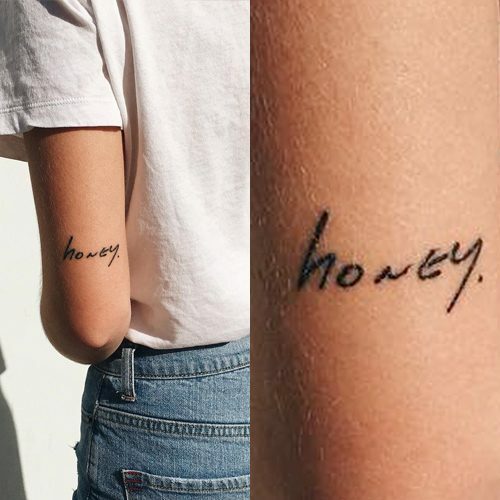 Maddi Bragg has a the word “honey” tattooed on her left upper arm, a few inches above her elbow. 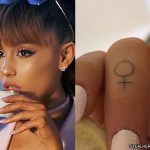 In a video (“I GOT A TATTOO, NEW PUPPY, PINK HAIR! 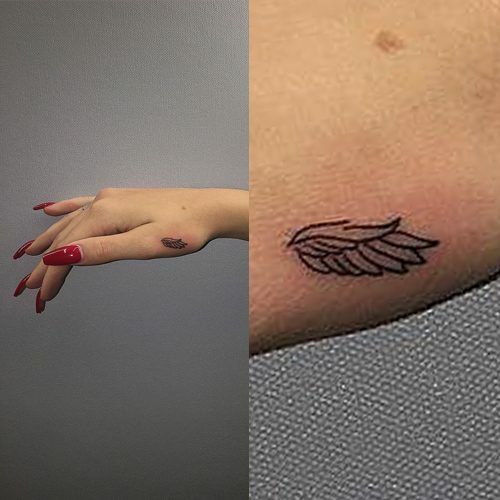 | Q&A | Maddi Bragg”) she posted on Youtube on October 31, 2016 Maddie explained she got this tattoo for her father who passed away about seven years ago. Her father used to call her “honey”.